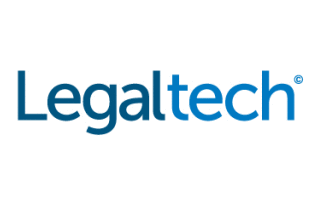 Let’s connect at Legaltech New York 2017! Jan. 31 – Feb. 1, 10 a.m. – 5 p.m.
Feb. 2, 10 a.m. – 3 p.m.
Jan. 31 – Feb. 2, 9 a.m. – 5 p.m.
Also, enjoy jaw-dropping views of the iconic Manhattan skyline from The London’s Atrium Suite. Jan. 30, 7 – 8:30 p.m. This celebration will recognize individuals making big strides in solving e-discovery in-house. Presented by Zapproved, and preceding Legaltech New York, the event includes special guest speaker, Nina Totenberg for an exclusive presentation. RSVP now to secure your seat. Do you know an E-Discovery Hero? Maybe it’s you. Submit your Hero Award nomination by Dec. 23, 2016.